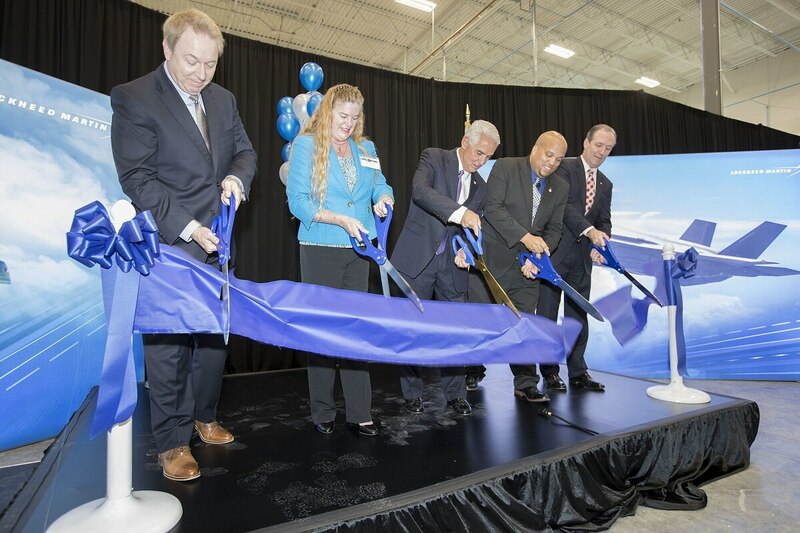 WASHINGTON ― Lockheed Martin celebrated the formal opening of a new manufacturing facility in Pinellas Park, Florida yesterday to support the increasing F-35 production rate. The facility, which is expected to create more than 80 new jobs by mid-2019, will assemble canopies and bulkheads for the F-35 Lightning II fighter. Otherwise known as additive manufacturing, 3-D printing technology is beginning to demonstrate its utility for forward-deployed forces. On Monday Lockheed received a $1.4 billion contract to sustain the global F-35 enterprise. The new Pinellas Park facility will contribute in Lockheed’s efforts to produce and sustain the growing F-35 fleet, totaling 1,763 aircraft in the program of record.